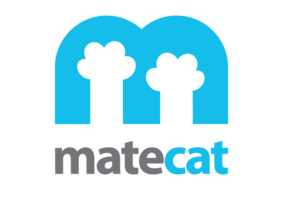 Use AltLang inside the MateCat online CAT tool. 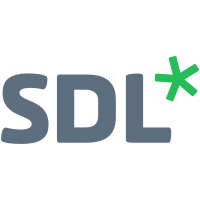 Use AltLang inside the SDL Trados Studio translation software. 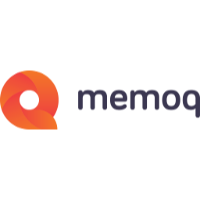 Use AltLang inside the MemoQ translation environment. 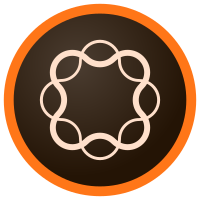 Use AltLang inside the AEM content management environment.